Animation Tips & Tricks: Sign up for our ALL-DAY animation workshop! Sign up for our ALL-DAY animation workshop! Our peeps got to talking with their peeps over at Pixar, DreamWorks, and Tippett … and now we’ve got six professional animators ready to break down their feature film shots just for you! Stoked? 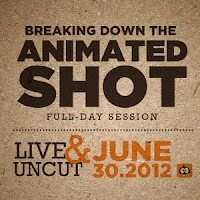 Sure you are, so register for our ALL-DAY animation workshop — Breaking Down the Animated Shot: Live & Uncut! Our friends from Autodesk will sponsor the event and share their expertise with a working Maya® demo. 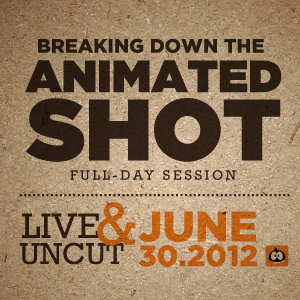 And did we mention lunch, some cool giveaways, and the usual Animation Mentor love?!? Ready to break it down? We are too. But step one, register!